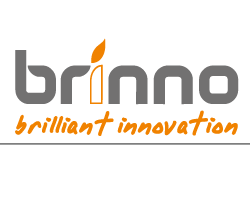 Advanced innovative product design * Breakthrough materials technology * Cutting-edge automation, mechanical design and precision machining to carry out best production output. 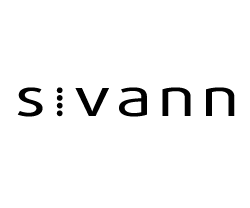 Green Point Enterprises Co., LTD.
sivann team dedicates to providing the first IoT turnkey solution that is an open-source, cross-protocol, cross-OS, and rapid-prototyping platform. 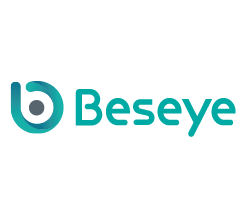 Our mission is to provide a turnkey solution to lower the entry barrier of IoT application development and to help transformation of traditional industries as well as enabling conventional products to quickly adopt IoT technology with more value-added features, fast time-to-market and minimum initial investment. 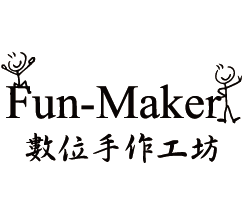 GrassWonder is a professional selfie device manufacturer and OEM/ODM factory for all global brands, specialized in offering selfie tracking products, motion tracking products. 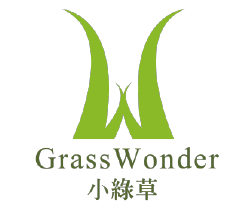 GrassWonder owns 20 patent applications and continous apply for build a robust patent portfolio. IoT@WEB Development Kit, it's a IoT development kit based on WiFi and Web Technology. It can quickly implement your IoT scaffolding. Inspire your creativity and make your life better. VRING is the first wearable to focus on voice-control, combining fashion with function to make using a smart phone effortless and more efficient. Using next-generation voice control technology, VRING delivers your command to your phone, allowing you to search the internet, control household appliances, take notes and more without touching your phone. 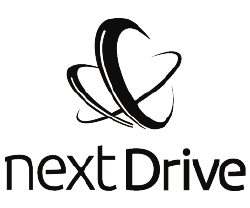 The NextDrive Plug is a versatile IoT solution that allows for easy remote access. Connect any hard drive, webcam or even CD-ROMs to this plug and you are ready to access them from anywhere. With NextDrive, setting up your personal cloud or remote wireless camera only takes 60 seconds. You can even create a whole home security system with the Pixi Bluetooth sensors! PHV1330W peeks through a standard peephole,and it is activated by motion and knock sensor. When PHV1330W detects visitors, will send alerts to user's smart phone. Also user can check it anytime by smart phones, even they are not at home. Power is provided by battery, the battery life can last for several months. User can install the device by themselves. OptiLIC is the enterprise floating license optimization solution and management tool designed for CAD/CAE/CAM software applications. 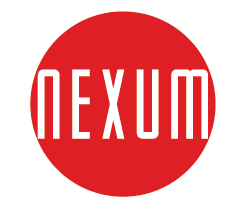 This proven enterprise solution allows executives to reduce software cost by better assigning floating licenses , gain control of software usage, increase usage visibility and productivity, save time on license server administration and ensure license compliance to reduce risk from vendor audit. 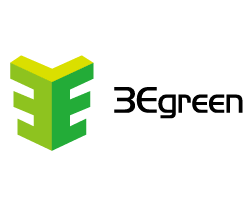 3Egreen Technology offers the most advanced smart home solutions with Bluetooth wireless transmission to achieve BLE Mesh architecture which it's bi-multipoint transmission and BLE Repeater in no distance limitations. It makes simplify the complexity of the construction , reduce the costs for customer product development. In case of emergency, users can immediately trigger the device to call for help by simply pull out the ring-pull on their smart phone. The SOP of calling for help includes the following: triggering the alarm buzzer, sending a SMS and GPS location, dialing the rescue number actively, sending a voice message for help, showing medical records, and recording. 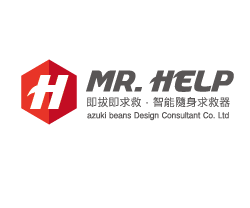 AZUKI BEANS DESIGN STRATEGY CO., LTD. 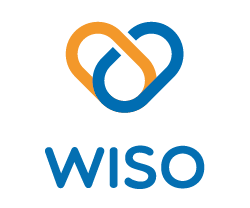 In an unexpected situation, blow or press WISO can promptly commend emergency phone call, SMS and email with map view location tracking info. Our trusted ones can therefore send their help to the site of the scene immediately. Female, students, and even the elderly will love to have this portable and customized safety gadget to enjoy a safer life. 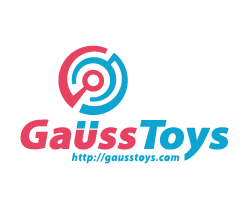 GaussToys Inc. provides a hardware solution for bridging physical toys and digital games in Augmented Reality. The solution, GaussSense technology, reliably recognizes the position, orientation, shape, and ID of multiple magnetic physical objects, therefore can seamlessly bridge the physical and digital worlds. Designers can freely design the expression of magnetic toys to create realistic and meaningful experiences for gaming and education. Qmote is a multifunctional, single-button remote. Using predefined click patterns to control functions on your smartphone, all kinds of actions are available at the simple click of a button. And the water-resistant design allows you to use Qmote anywhere. Simply switch Qmote to "Presenter Mode" by connecting it to a computer, and it becomes a handy presentation device. Qmote is fully IFTTT integrated. It is an object of the present invention to provide an opening method for a monitoring system to overcome the problem of logic computing being concentrated within the server unit of the monitoring unit, causing the monitoring system to not have any flexibility or openness. 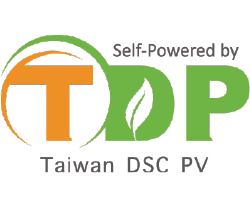 Currently, TDP has successfully managed DSC key technologies and received multiple relative patents. For explosive growth of IoT, TDP targeted to combine the core concept of mobile energy and self-powered technology, powering the IoT wireless and wearable device without battery and extend battery life. 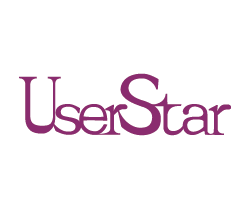 The PHONEKEY platform developed by UserStar can transform traditional locks into smart locks applied on smart phones, which enables manufacturers to develop multifunctional products without extra expenditures. CoolWallet is a hardware device that looks like a credit card. It has Bluetooth LE 4.0, NFC, wireless charging, a large display screen, and a Secure Element chip that stores data securely. CoolWallet acts as a ultimate vault with high mobility. 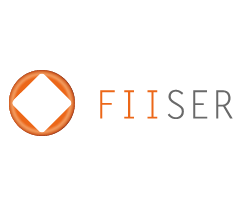 In the FinTech era, storing digital assets securely with convenience is a fundamental action to protect users. 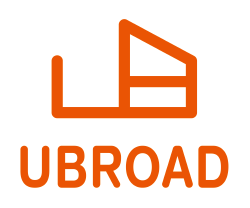 Hi, we are UBroad. Soft lighting control can enrich people's lives and relax. Appropriate adjustment of lamp brightness can be effectively save energy. I believe that our wi-fi smart dimmer will be able to bring a better life for you. 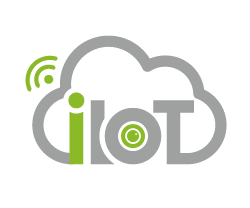 IIOT is devoted to providing turn-key O2O solution for retails, restaurant, hotels and shopping malls. Our O2O solution empowers venue owners easily to redefine marketing activities via WiFiOTG service platform. 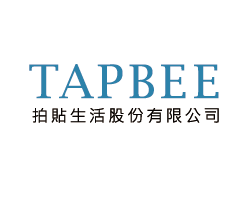 Impacting every touching moments TAPBEE inc. has launched TableMedia™ is the first of its kind , a creative on-table media targeting people with smartphones to inspire curiosity for customers to engage within retail locations. TableMedia provide a patented TouchPad™ as 1.5mm thin as a paper, no power needed. Solution for high random access increasing volumes of instant transactions by extensive data and Internet of Things (IoT) applications industry eliminate the I/O bottleneck and enhance the reliability of a system high writes workload. 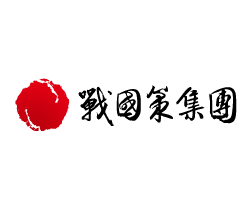 Microakitas Technology Corporation apply ourselves to research and development on solutions for “Smart Shopping District of Photon and Ultrasound IOT” which is a new technology that has already applied numbers of patents, including xBecaon and “wireless bilateral demassification push technology”. Wireless power: Product and application 1. Wood made wireless power transimitter. 2. Wireless powered mouse(does not need battery to operate). 3. Wireless powered LED lamp. 4. Wireless powered smart phone/tablet charger. 5. Wireless powered vehicle/Home use camera. Meet the wireless POWER!! A system for house, office buildings and factories, to help you wisely management and control the devices. Besides you can easily installation by yourself. Our Fire Sensor can alert each floor from speech and active with laser guidance to exit. We found some costumers want to abandon useful furniture due to different reasons; in the other hand we also found many poor family that need some help. 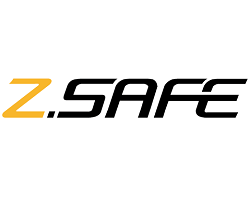 Therefore, we establish a website and app that provides people with a new way to upload something they don't want anymore, and also people who want them can take it away for free. SOS Save U & Me is developed in cooperation with Royal Malaysia Police. 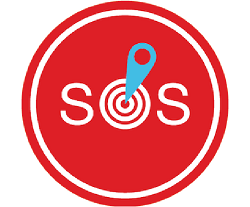 The SOS emergency platform aims to utilize the power of the public, to complement the existing reporting of emergency and non-emergency situations via phone calls. In case of emergency, the user can trigger for help efficiently and effectively via a touch of the SOS button on their smartphones. 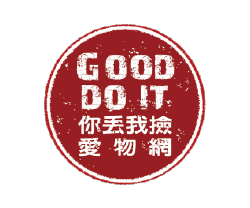 Gourmet Express Delivery is the development and design by the Taiwanese, which is appropriate for Taiwan local culture. This invention is a mutual sharing network platform, just sign up, you can freely choose to become a member of entrust or Transporting members. 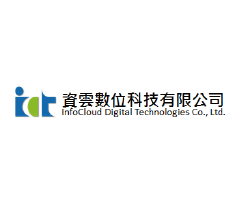 Sharing Internet Technology Co., Ltd.
TapPay is a purely software solution, totally wave out hardware cost. For merchant, install and start your business! TapPay provide an excellent user experience. Rapid transmission rate, highly secured. DBST works just like NFC, but totally without NFC hardware and cost. 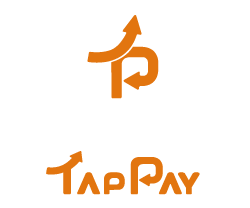 No matter if merchant use POS or not, TapPay is a cross platform solution, including Windows, Linux, OS, Android, iOS. AI Super Clerk A service system for restaurants that contains customer meal order, service button and entertainment items. AI Super Clerk provides dishes info including photo, text and video. In addition, a service button provides service information that improves team efficiency. Amazon Explorer real-time surveillance aquarium system A tool which can monitoring and control the water quality and status though internet anytime and anywhere. 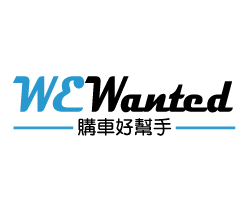 WeWanted.com.tw advertising business offers dealers a variety of advertising services through our website, which provides consumers with up-to-date pricing information and promotional information, and consumer feedback. Through our innovative matching model, consumers can easily to find the right dealer. Conversion rate is twice than similar websites. 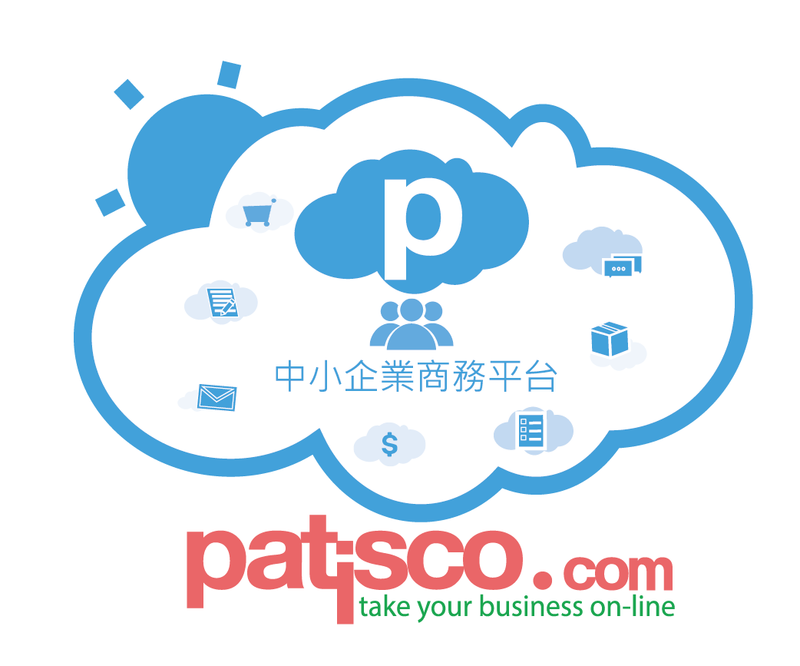 Patisco assists SMBs quickly and painlessly to migrate their off-line businesses on-line. In short order, Patisco allows SMBs to connect and mediate between their trusted customers and suppliers, managing their trading business in an exclusive e-commerce eco-system and handle their business communications in a private social network. 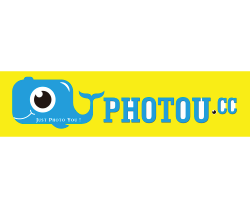 PHOTOU is a novel multilateral photo platform. It aims to provide hosts and participants a brilliant way to capture great photos during events and to spread the word about upcoming events in social networks. With PHOTOU, photographers get to promote themselves for additional job opportunities, upload and sell images with ease, thus increasing potential values of your photos and as well as offering copyright protection. Quizonla is a on-line question & tutor platform for examination. Our questions are based on open data resources, includes crowdsourcing for social learning. We provide tools for tutor prepare lessons, they also can record their answers of video, audio, writing picture for teaching students. Parents and students will search lessons and practice questions on our platform, they also find a good answer from tutors. 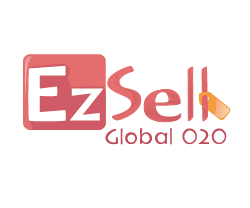 EzSell is a service for buyers to pay and finish the transaction of purchase by scanning the QR Code via mobile phone. The buyer can pay for the order by using QR Code reader on the mobile phone. It’s an efficient way for suppliers to sell the product to consumers directly, and the fastest way for purchasers to finish the transaction shortly anywhere. 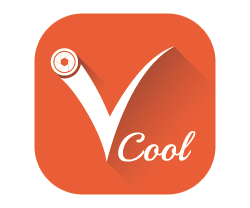 "Vcool" is a mobile video collaboration APP. By appling 「professional script」 and 「multi-phone collaboration」, it allows any mobile user to make a video together with friends, record memory events and share. Technology to move with the cloud service, so between students, teachers, parents establish teaching site design for instant messaging, and related information systems and integration services to education industry from the constraints of time to confirm the needs and expectations of, adjustment and passenger -made service content, so as to enhance the quality of teaching and communication to maximize students' learning ability and learning performance. 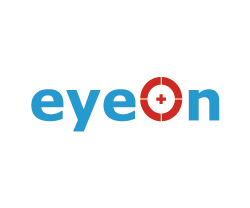 eyeOnPi is a comprehensive software package compatible with Pi 1 & Pi 2. You only need to install eyeOnPi on your Pi and download its App, and Voila! You are all set to remote control your RPi robot, drone light switch and lavish creative applications via your mobile phone! 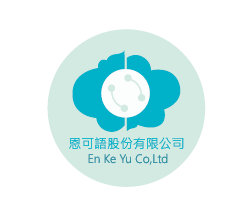 By GeoShop cloud POS(point of sales) system, we provide FREE trial period with upgradable POS+O2O extensions. It's more user friendly and cost effective. 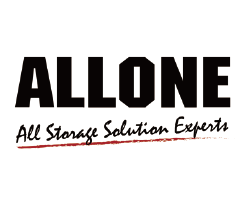 You can manage your product or service items and record the transaction more comprehensively. 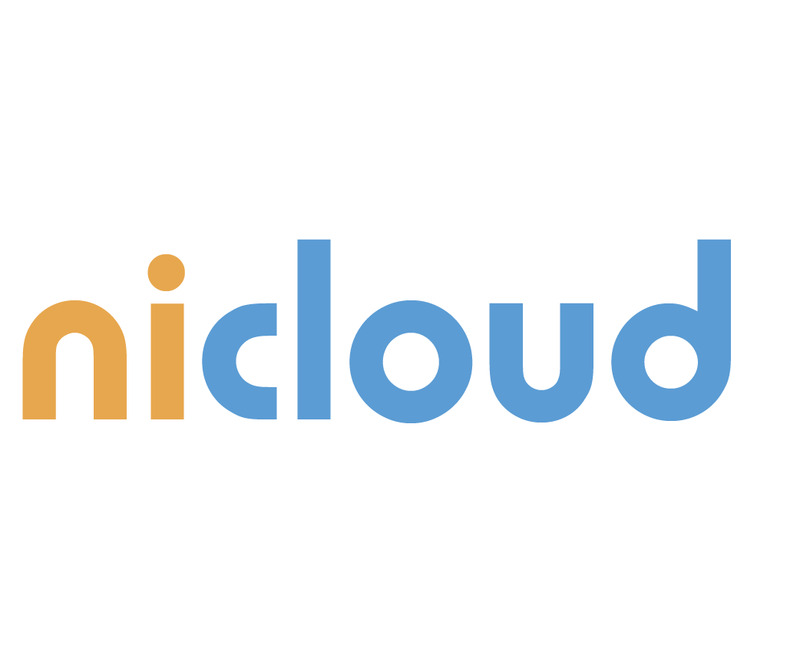 nicloud Factory Management is the best solution for small-and-medium size factory. All the factory information is included in a tablet! You can control your business everywhere! Moreover, workers can use our IoT system so that you don't need to spend lots of time on training! 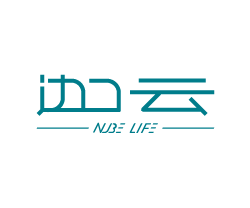 Come to our website: http://www.nicloud.com.tw/ and Contact us! 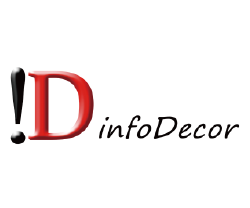 VDS provides partners related user information via VaaS model, helps categorizing and recognizing video contents. Recognizing targets range from face, images, text, audio, motion, objects and scenes, replacing manual tagging, prevailing over the current VAS (Video Analysis System), bringing the world the first massive video data base. 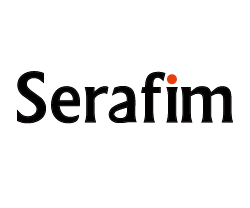 Enterprise Social Software that combines the 3 elements of Group-orientated Messaging, Easy File & Content Sharing and Collaborative Workflow Management to make team collaboration simpler than ever. Available in PC, Mac, iOS, Android and Web as well as 5 languages (English, Traditional/Simplified Chinese, Korean and Japanese) to cater messaging needs for all organizations across Asia. Opportunities are in the phone! New market opportunities- 31APP Internet Shop led you to create a new career stage! Use 31App, you can integrate and use the computer, tablet, phone at the same time! Let your opportunities across the screen! 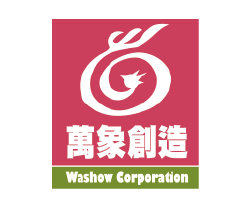 Let Washow’s “NFC Cloud Services” color your lifestyle WASHOW’s miniaturized NFC smart tag, combined with specific APP and cloud services, would help you to embed "The Smart Genes" to your belongings. 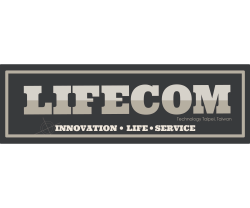 To create your first "Smart IoT" for Information Redirection, Elder People or Pets Caring, Valued Collectable Certification, Growing Plant and Tracing,…etc. 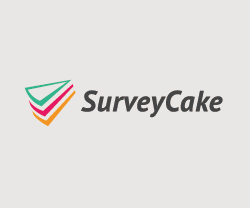 SurveyCake is an enterprise-level survey software (SaaS) which consists of public and private cloud solutions. SurveyCake provides powerful and secure questionnaire and analytic functions for professional marketing research firms and enterprises. SurveyCake's supreme goal is to come out most user-friendly and reliable survey software. 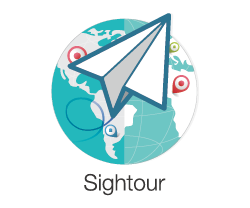 Use Sightour to easily organize your photos, photo locations, and captions into a photo story that navigates through the locations where you took your photos in a chronological order. Sightour helps you edit a photovideo story wherein all the important parts are concisely featured so that your photovideo stories make for easy, enjoyable play-throughs. The website materialized and the local language of the web site, consumers use App + Adist RADAR (Offline browser) can be on the phone, directly see the store name or service and message signs and promotions. Consumers avoid queuing, you can order sent to the merchant, the merchant after the completion of the order, you can directly inform the consumer of mobile phones. 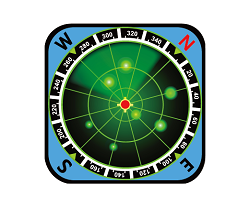 Download this APP to make a treasure hunt in the city! 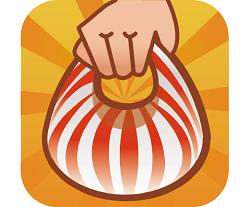 With CheckMe, as long as you interact with cooperative shops, you can get free gift by collecting bonus points! Now we partner with POYA, JPMED, and launch bonus-collecting campaign within the shopping area. 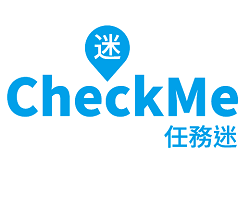 More channels and partners will join Checkme to make it more fun! 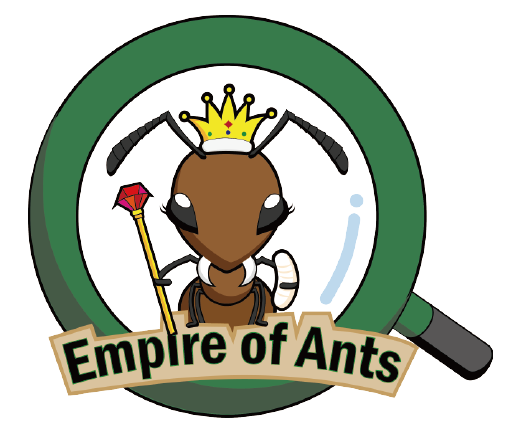 Empire of Ants is focused on ant breeding skills. 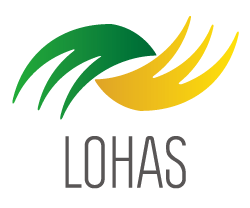 Through these breeding techniques, we can cooperate with different fields in both industry and academics. This allows us to research and learn from ants, which provides new possibilities that could be applied to use in the human world. Mozbii Teens is the world’s first color picking stylus designed for kids. 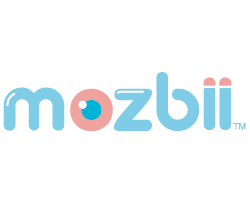 Kids can use Mozbii to explorer the world . To capture the color from the object, simply press against the surface from the object with which the color you like. Parents can teach kids about the object and colors, then start using these color to draw. 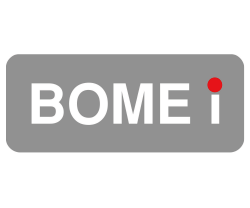 BOMEI is providing the engineering services through the design, manufacturing, inspections and delivery of the biomechanical products. 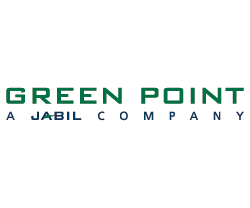 By our dedicated engineering efforts, not only the products are well developed in a short period of time but the value of the product is also created. 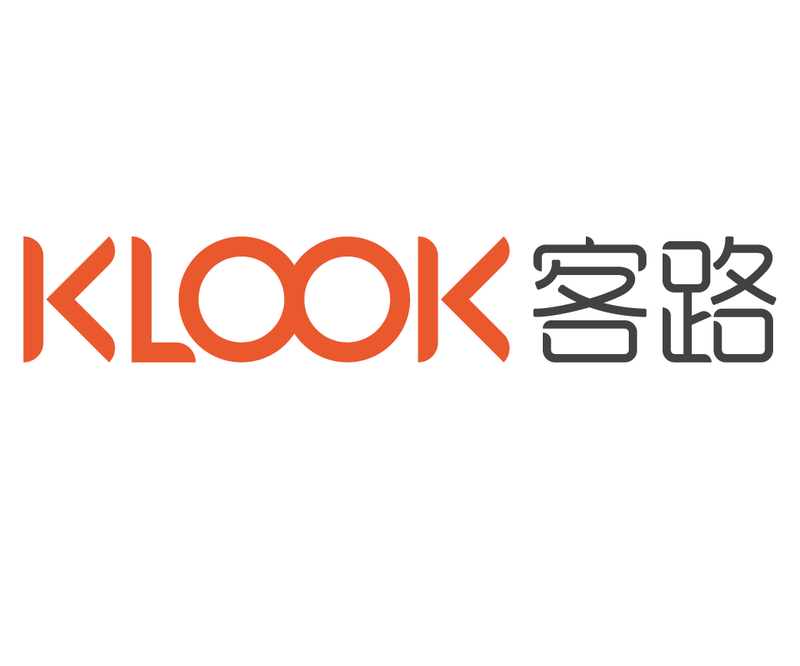 Klook is Asia's leading platform to book the best things to do at your travel destination at the best price. We inspire travelers to discover everything from adventure thrills at Universal Studios Osaka, to one-of-a kind experiences like shipwreck diving in Bali, to gourmet dining onboard Singapore's cable car and more. 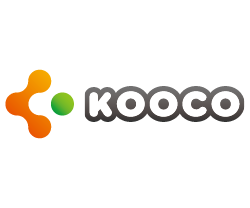 Book with ease on Klook.com or on the Klook Mobile App with best travel deals! We develop a comprehensive SaaS Invoicing System which is easy to learn and optimized to process data quickly in the Cloud. 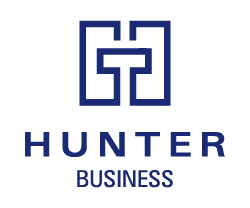 We provide a low cost monthly billing plan that keeps you to keep focused on your business, not a long-term contract. We provide full support for mobile devices, allowing you and your organization to stay productive and on the go! What is "uisuooh"? 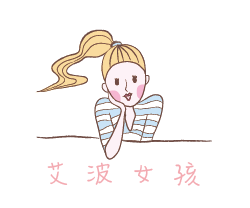 Uisuooh is "interesting" Hokkien pronunciation. 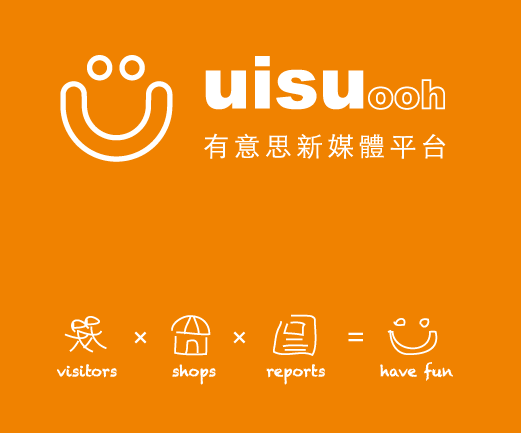 Uisuooh helps Taiwanese bosses and creators to deliver the goods to hipsters overseas , and to provide an interactive guide to Taiwan lifestyles for those who visit the great island of Taiwan. On our unique uisuooh platform, we provide a story like content and a one-stop shopping environment for the readers. Outland Inc is a tech startup focus on providing better and easier tools for backpackers. 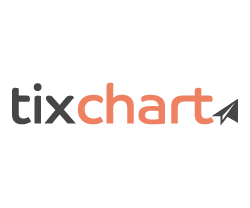 Their first product, tixchart.com is world's first easy-to-use flight ticket search engine of Low-Cost Carriers (LCCs) to help travelers to pick the best flight, providing real-time tax included price information and compares all dates at once, let you know the lowest price for whole year at a glance. RFID driver’s licenses and any other RFID Cards from e-pickpocket thieves using handheld RFID card reader. 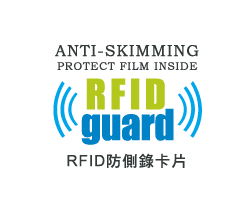 The RFID Guard Card is composed of a mixture of metals that disrupt the RFID card reader from reading the RFID signals. There are inside laminated of our patented metal mixture for protection of RFID personal information. 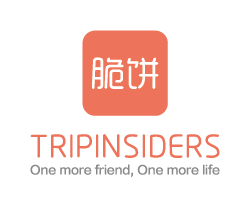 Tripinsiders is startup whose purpose and goal is to bring the travelers and locals of the world together in modern and dynamic way, shedding the old and outdated skin of traditional group tours and package holidays. It utilizes the theory of share economy and allows people to view locations and cities from the perspectives of the locals that live there, creating unique and individual memories every time. 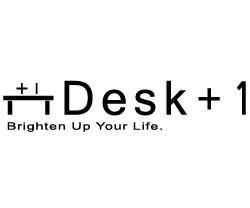 Desk +1 means add one more item on the desk, and it means the product line including metal stationery on desk, souvenirs and innovative ideas at home. Moreover, it is not only adding one unit, but one more function, desire, passion, beauty…..etc. Our product line includes gift , stationery & homeware accessory made of metal. In the World, friends are everywhere you turn. Having locals and be your travel guides. To live an authentic experience of unique and vibrant cultures and to find secret sides of the city. 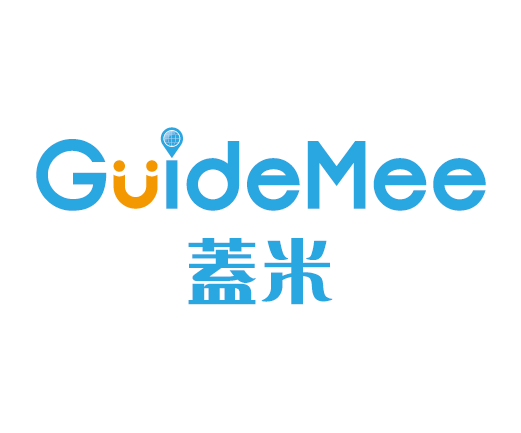 GuideMee is a trusted community marketplace where you can book or offer an experience, and always share your free time to earn extra money. Come together to make the world fun! In this system, We created 2 cloud service , and five kinds of channels. Many of people who need OTA(Online Travel Agency) Service, Channel manager service,EC Service ,they can only use our system to manage their own OTA/EC/SM(Social Media) channels. Who can save more than 70% time of management work, and save money from distribute their products into Internet Channels about 10 thousand US dollars per year. 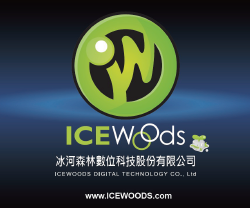 IceWoods Digital Technology Co., Ltd. 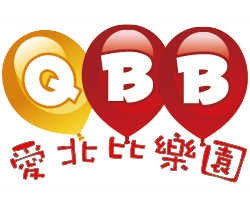 In love, With stylish 2 years ago, the QBB creator have a baby and becoming the most happiness mom in the world. Every time we go out with the baby, a lot of things made us irritable. Base on own my bags factory and creator's experience. We fine the new design idea, also having four new color on new born series. Good morning,beauty. We do believe to embrace the beauty with purest way. 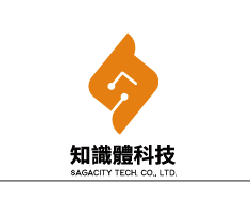 "WINDOSAFE 窗護” is an innovative and patented invisible window safety and protection net which is invented and designed to prevent the resident of buildings and apartments from falling out of windows and causing casualty, and also promote and maintain the aesthetic design of building and urban landscape. 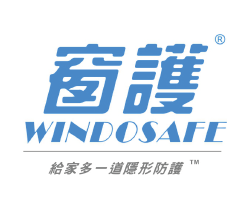 "WINDOSAFE 窗護” - Bring Home an Invisible Guard. 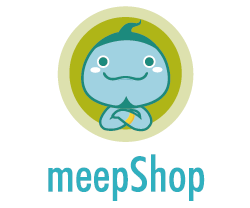 Easy to create your full-featured online store with meepShop and get FREE mobile iOS & Android apps for it. Complete 5-in-one ecommerce solution helps you to grow your online business. 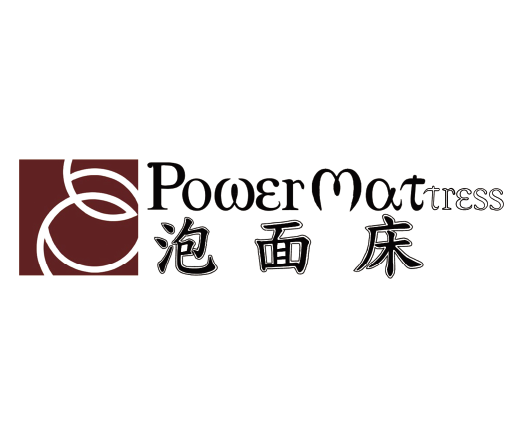 Power mattress, made by polymer, porous core alike bird nest construction, it is suitable in various environment. Mattress of traditional deficiencies are solved once and for all. Sound sleep, soothing, comfort, health. 100% perspiration, permeability, easy to wash, energy saving, environment-friendly. A platform to trade everything on the map. users can find supplies and demands via our service. Launch our application to find service providers and customers near to you on the map. Login with your google account to serve the world. 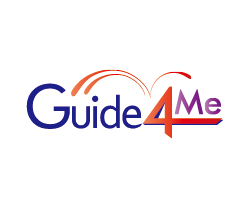 Guide4me is a platform, a platform from travelers for travelers. We know that when it comes to unforgettable travelling experience, you need tours guides who represents and has knowledge of its local culture by every means.We offer in-depth tours throughout each corners of the world. Our Mission is to revolutionize the tourism industry, focusing the most essential part of it: Your experience as travelers. 1. 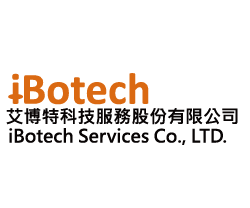 Most efficicent analytical method to test skin activity. 2. Measure skin age, skin water/oil level and activity. 3. Analysis management of efficiency on skincare use. 4. Real time analysis of water-locking ability. 5. 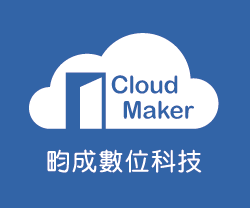 Customized APP and cloud advertising matchmaking system. 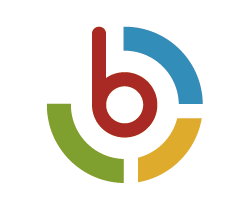 Beeding makes it easy to buy and sell on mobile. 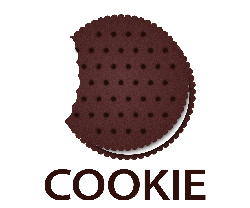 We create wonderful C2C online marketplace. 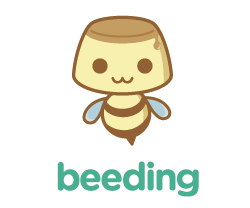 Using Beeding to start your little business in 30 sec or less. We makes selling as simple as taking a photo and you can buy what you want by chatting with sellers anytime, anywhere. Skyer is the platform for users to share the experience, access information that they could hardly get before, and make an informed decision before entering a bar or a club. Pictures speak a thousand words, and through the Skyer platform, members can interact instantaneously about the exact ongoings in the clubs and bars and lure you into joining the fun. 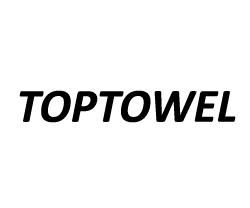 Our towels come in a range of different styles and sizes, since they’re all incredibly soft and super absorbent, drying off has never felt better, as we create the towel you love. 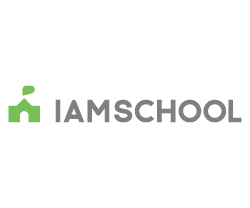 CHO CHIA TING TOWEL Co., Ltd.
Iamschool provides four most important services: basic information of schools, daily homework books, schedule, and meal plan with pictures. Our product specialties are to play an important role in communicator and to assist schools with sending messages to parents in a more convenient and fast way. 1.Multifunctional Tour Bags: Multifunctional Trolley Package with two bags and hided wheels, It can be used alone as a normal bag, and also can be used as a hand carry luggage. The two bags can be used separately or combined together. 2.SENSONOL Clean Teeth & Mouth Wash Dental Drops: Teeth cleansing, prevention of dental caries and gum disease. Protect the oral cavity and remove odors. Raindrops keep falling on the green green grasslands…. peaceful and lovely. Honloonloon! Honloonloon…. Thunder and lightening strike the peaceful grasslands. After the nasty Bull Frogs terrorized tiny Heymonsi Frogs and occupied their homeland, Heymonsi Frogs are forced to escape to find a safe place… Could little Heymon lead his friends and escape from terrors safely? Yet, the journey for seeking the refuge must go on. The real Taiwanese lead their lives in metal huts, trying the best to keep going. They are tough and hardworking enough to achieve good lives and make economy work well in Taiwan. Considering metal huts as notebooks, it seems that while pulling up the metal huts you open up endless hope for Taiwanese. 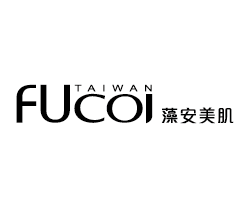 FindCafe.cc App has over 2800+ coffee shop information in Taiwan, if you want to have a trip of coffee. 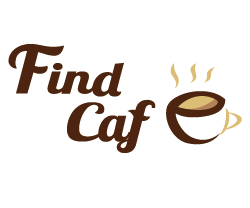 Download FindCafe App! StockSaver provides the best“stock ╳ strategy”combination to user by cloud calculating. We have over 20 strategies, with back-tested data amoung the past decade, calculating the "fitness" between strategies and stocks. So our users could get the best“Stock ╳ Strategy” portfolio. Coffee is the important daily drinks for moderns. SPECIALTY TREAT Corp. Ltd. provides the patented filter technology, using mechanical method to choose absolutely specialty coffee and cocoa beans, in quantity. Whether it is specialty coffee industry, or baking their own people are able to feel the difference in quality obviously. 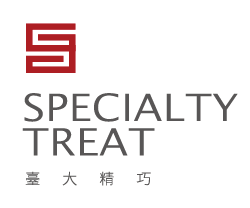 SPECIALTY TREAT Corp. Ltd. also develops cloudy professional baking and cupping systems. Tri-small Market is a physical retail market that sells food directly from the farm to consumers. 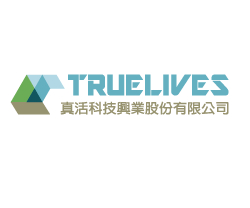 In 2012, Tri-small Market was established in Yunlin County with a mission to activate the local farming community and raise the value of an eco-friendly agriculture industry. 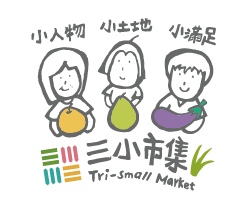 In 2015, Tri-small Market opened a retailing and food space, continuing to bring better cuisine experience and creativity to Taiwan’s agriculture industry. 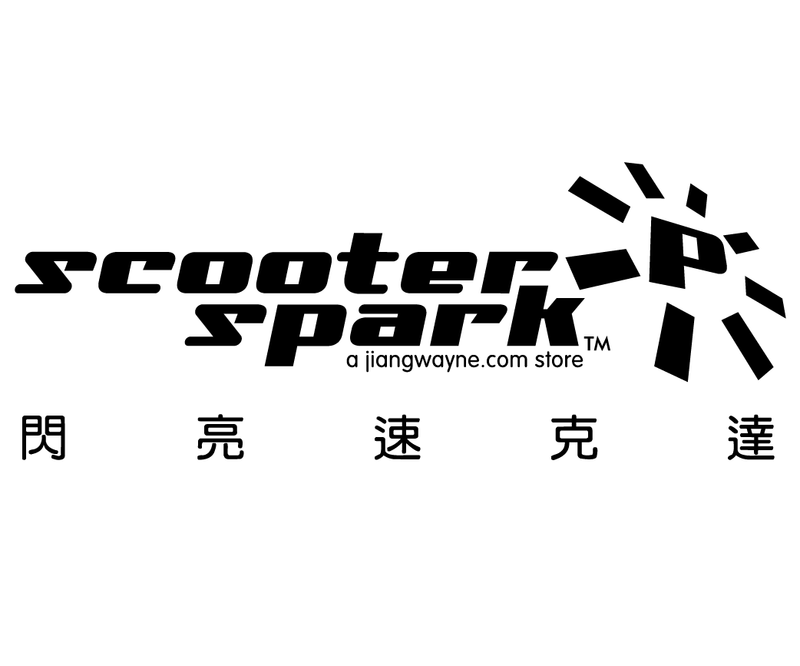 Scooter'Spark is a fresh workshop & new business model for Taiwan, succeeded jiangwayne.com physical stores experience in Canada, provide Hi-end Custom Make, Upgrade, Tune-up... etc. services, also Self Import unique Scooter & Mini Motorcycles for customers. Cloud Stocking without store inventory, makes cost more efficiency, also planned new Cloud ERP within 2 years for better operations. 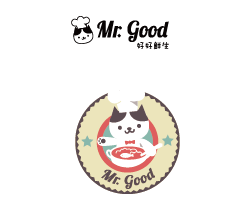 Mr. Good Corp. is a company focused on fresh food vertical ecommerce. 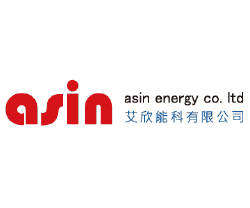 Our company was founded in 2014. 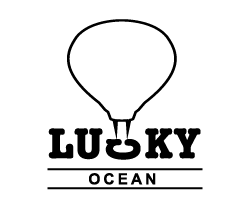 Our goal is to provide fresh seafood and vegetables from fishing port and farm directly to customers’ table. 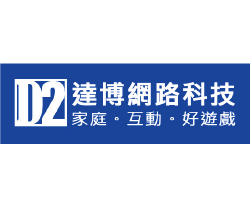 We have more than 20 media reports such as Business Next, Lianhe Zaobao of Singapore, CTI news, UDN news and so on. We start from the education, research and development of educational robots and textbooks, and planning a complete teaching system. 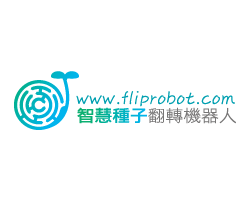 The success of the school has been carried out in many schools (FlipRobot classroom). 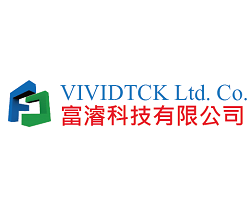 Look forward to the team through our complete service robot education and cultivate Chinese future with creativity and professionalism of the trend of talent. Free Light Design Company is a modern women dress company which research and development, production and selling high-end lady's dress. 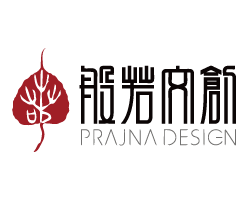 In Taiwan, Free Light Design Company reflects sensibility with a positive and optimistic viewpoint. The timeless style captures a modern interpretation of classic fashion and its relaxed attitude expresses a comfortable and confident. 1. 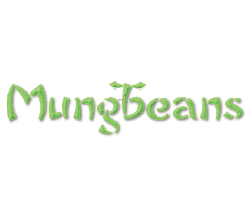 Provide healthy and delicious food at affordable price in most convenient and eco-friendly way. 2. Enable Chinese cuisine to sell as western fast food does. 3. Consumers can obtain products resume, ingredients and transaction records immediately to ensure product safety. 4. Distribute safe frozen cooked food processed in central kitchen with standardized formula combining academic theories and food industry applications to customers. Normal facial cleaning machine doesn’t detect skin texture capabilities and advanced visual detection machine for full face is very expensive and limited to aesthetic medicine clinic. 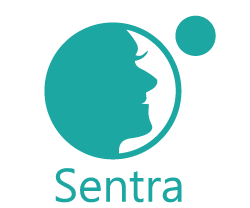 Sentra Smart Technology Inc, launches the facial cleaning machine with patented design, high-resolution lenses equipped with smart phone, clouding technology server and big data analysis capabilities. The user immediately owns a portable skin care and detecting machines. Digital Foot Type and Pressure Measurement System Through image processing and ankle biomechanics, clinical problem for the foot and footwear research purposes, for the development of foot type and foot pressure measuring device scanning. System provides digitized measurement information. 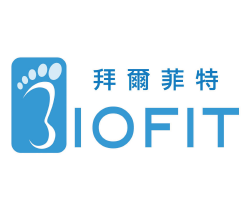 The system provides quantitative analysis and physicians make a clinical diagnosis, and as select the relevant foot orthoses, design and manufacturing platform. Fun times and caring for your skin when you are travelling! Made from the esscence of flowers and topped with the romantic and playful colours of macarons, our skin care products are a wonderful extension to your travelling experiences! May your skin care routine be filled with the sweet scent of your travelling adventures! Comes with a cute case for your convenience! Liquid Ocean Minerals(LOM) concentrate containing standardized Magnesium > 40,000 ppm.Balanced magnesium (Mg), Calcium (Ca), and potassium (K) in their highly bioavailable ionic form with over 70 trace elements. For sports performance, recovery, and rehydration. 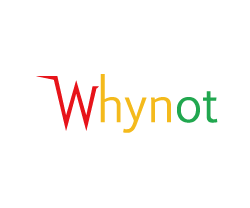 Aotter-Mymy is an e-commerce platform. You can start running your own shop in just three minutes! Your official website will be easily set up and ready for on-line shopping. 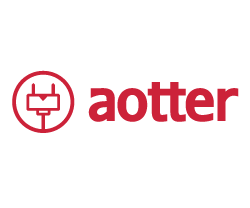 Aotter-Mymy provides you with the handy goods, the customer and order management system, the unique designed freight system for refrigerated delivery, and also the flexible product management system. 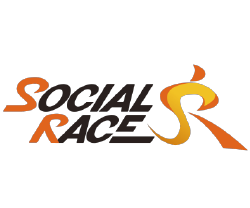 SocialRace is a new type of social media. 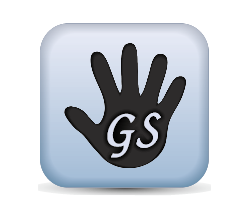 One's GPS/timing will be recorded by one of selected sports apps and synced to our server. We analyze and interpret those records into a form of communication tool, thus to become our unique "game rule." Exercise can also be entertaining. 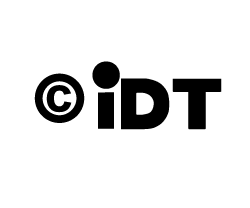 iDT Digital Inc. is a team of passionate game developer who are dedicated to creating high-quality gaming experiences based on the way of thought in art creation. 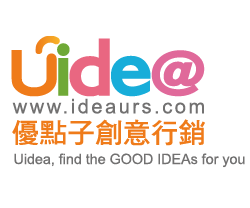 Combine digital with cultural and art, and hope to create an original IP (intellectual property) of Taiwan. SoulCross A whole new type of Pinball style RPG mobile game. Easy to play! Fantasy animate CG! Play once, addict forever! Pull and shoot with single finger, all heroes is at your command. Teammate combo, ultimate combo, fight the monster with your own style. 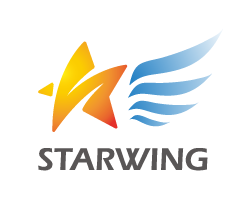 Starwing eCommerce Co. focuses on developing the most effective O2O digital marketing tool. 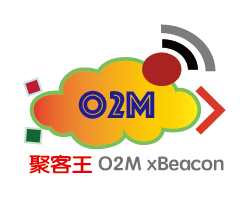 Its O2O platform, FootPoint APP, which collaborated Apple’s iBeacon technology with mobile devices and retail channels has become the largest iBeacon application in Taiwan. 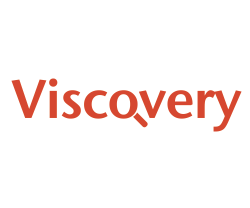 The company also utilises the big data generated from its users to provide channels the most precise marketing tool. 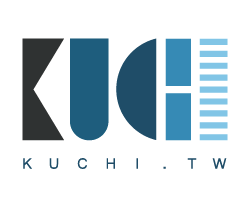 We are a team from Taiwan creating original high-quality video content that streams online. 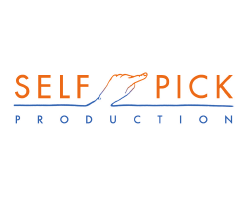 We adapt a novel business model that vertically integrated the production process from script writing, actor training, filming, marketing to copyright distribution. 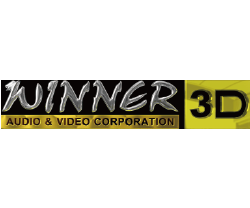 Extending from the video content, we also developed related merchandise with high add-on value and conduct showing events to increase the acceptance from the audiences. UGreat is a platform helping performers,artists,entertainers to connect with professions in different fields. 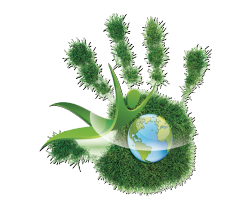 And Hand in Hand Wonderland wants to connect Business Organizations and Non-profit Organizations together in order to bring the wonderful ideas from both sides more appearing through the corporation. 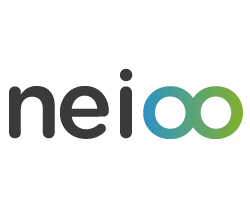 Neioo is a one-stop platform that connects iBeacons, Mobile Apps and physical locations on the cloud. Once Mobile Apps detect the presence of iBeacons, they will communicate with Neioo cloud via our SDK, and it will automatically start complicated calculation and behavior analysis in real-time. After a while, the cloud will decide which mobile campaign and business logic should be applied to selected customers. 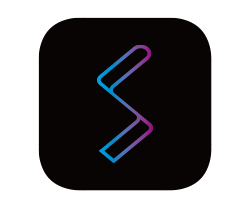 Lightspeed Push: asily integrates high-speed, multimedia push notifications into all your apps. 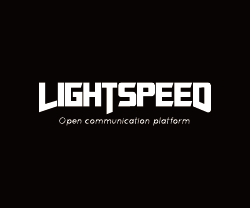 Lightspeed Talk with Video/Voice: Enterprise IM framework with pre-built templates enables text, voice and video communication and collaboration features into your app. Lightspeed Social: Provide a rich set of exclusive APIs with social features to improve user engagement, loyalty, and retention while connecting your App to Lightspeed. ● Illustration design + smart device = Amazing 3D experience! ● Each illustrations in real world all have an extend 3D world on it. 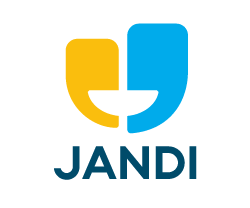 ● Connect people from the real world to the virtual world. 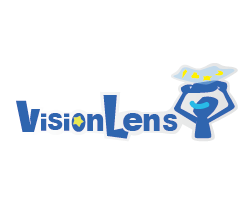 Enjoy the visual impact and more interesting feature demonstrations on our website www.VisionLens.com.tw. 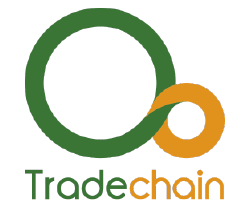 Tradechain - the digital certificate and green supply chain platform. Tradechain could make supply chains more transparent, offer a way to introduce transparency into supply chains and to create entirely new opportunities for participation. We are also excited to introduce the Bitcoin 2.0 wallet - miniBank. 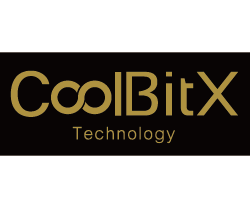 Easy, secure, cold storage with evolution of open assets mobile wallet for the mass society. 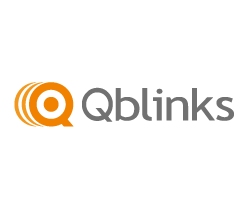 QLiEER is the point-of-sale (POS) system that takes care of digital receipts printing, online sales reports and provides valuable analytics anytime, anywhere. 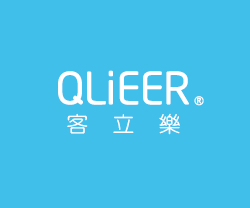 Our idea is to make things QUICK and CLEAR.With QLiEER, you can monitor your store status, speed up the line and track your sales anytime, anywhare. Chiito is a Blogger App to record your life story easier , to read your memories with the magazine styles. We always attracted by some blogger which shared beautiful pictures, although we would like to do it, but tired after photo in post. Chiito provide luxurious page layouts & auto touch up the photo, you can access Chiito via phone even without internet. EZ-Bon features three popular loyalty programs - Loyalty Card, Scratch-Off and Coupon. The unique design allows EZ-Bon to work effectively at restaurants, shops, chain stores, exhibitions, shopping districts and more. EZ-Bon is designed to be an innovative and useful loyalty reward tool for our local businesses. One can simply install it to an android tablet and start a fun and attractive promotional event in just minutes! Writepath has developed an innovative web platform and backed management system that offers English editing and multilingual translations services for academic, medical and business related needs. 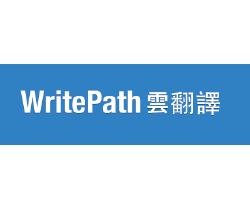 During the short time frame since company inception, Writepath has already generated a respected market brand due to its reputation for quality editing, and recommendations from users. 「ODiN Aurora」is the world's first projection mouse, inspired by Nordic mythology. The cool, comfortable, and easy-to-use projection mouse helps user boost productivity and say goodbye to Carpal Tunnel. ODiN Aurora embodies the powerful mythical figure Odin. Its laser beam shines like a lighting spear, with Runic alphabets incorporated in the virtual pad design, projecting strength and courage into daily life. DOUBLE2's exclusive interactive smartphone or table on TV techniques. This is a new era ways in shared and independent to entertain. You can interact with other players through the large-screen, also can have your own small-screen to hide your personal secret. This jump off the limited that when people were in the same TV game, must shows the in-game information. Sudo Recruit aims to create a recruitment platform exclusively for software engineers. 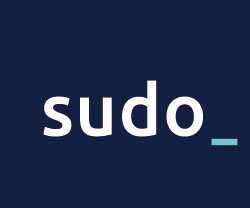 Sudo specializes in providing customized recruitment services for the Internet software industry. We provide you with referrals of outstanding software engineers according to your company's nature and needs. With Sudo Recruit, talent in the Internet industry can find the best jobs to excel in! The company is self-developed "green regeneration of waste plastics pyrolysis system" thermal cracking waste plastic converted into fuel oil, since this pyrolysis oil with high volatility, low viscosity and low carbon residue, heat content and other characteristics, it can be sold outside the pyrolysis oil as a fuel vehicles, boilers, etc. to use, for the best of the green energy.